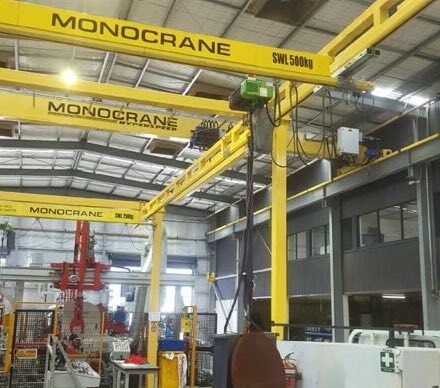 We design, install and service overhead cranes throughout New Zealand and in the South Pacific. 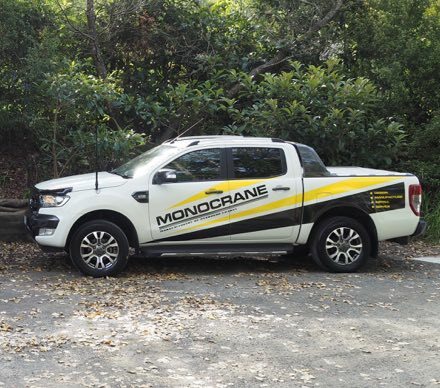 As a New Zealand owned and operated crane company we will come to you regardless of your location in New Zealand. 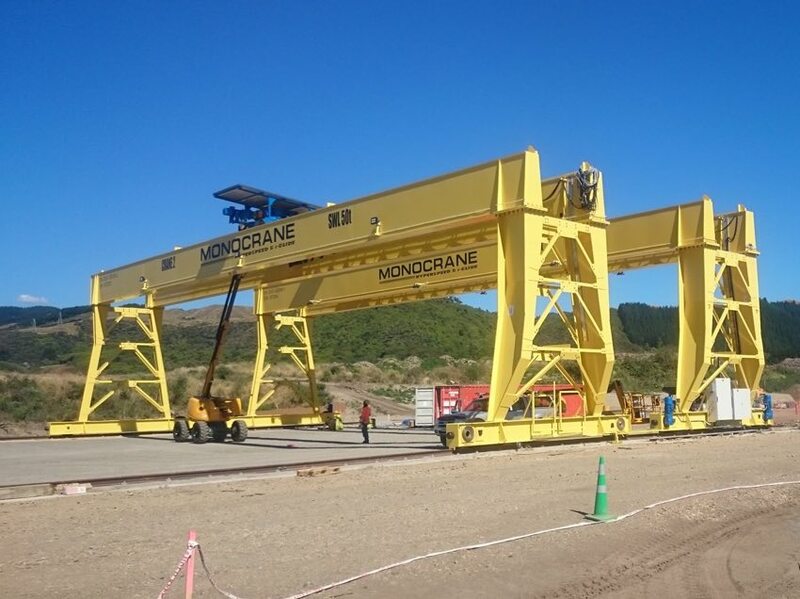 We have designed, installed and maintained cranes in both the North and South Island of New Zealand and throughout the South Pacific – travelling to some very remote places in the process. 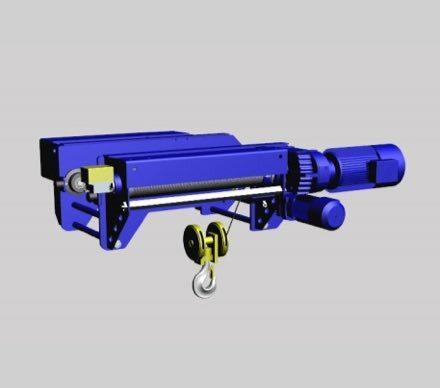 We are a one stop solutions shop that can design, manufacture, install and service the full range of standard and specialised customer specific lifting solutions. 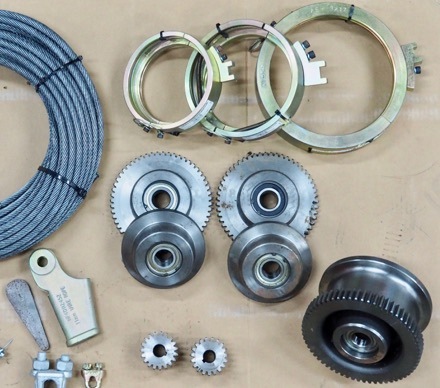 At MONOCRANE we are committed to providing you with the highest levels of professional service to ensure you get the best solution for your particular application. 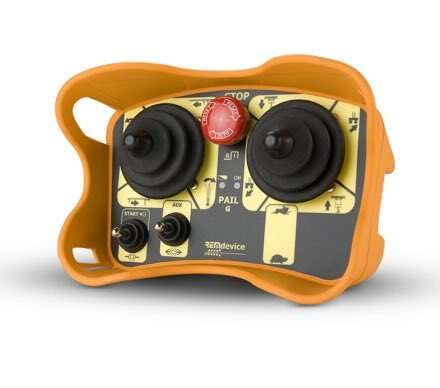 We give you the peace of mind that you can operate your materials handling systems safely and with maximum capability. 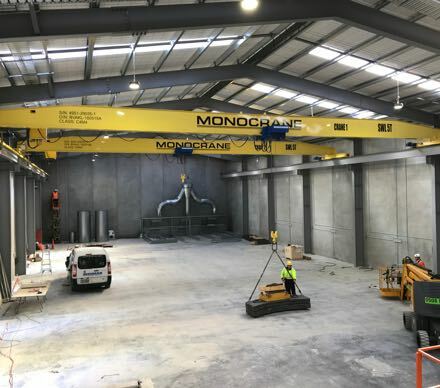 We use only experienced field staff who are familiar with an extensive range of cranes, hoists and componentry, and are constantly updated with the latest crane and lifting codes of practice and regulations.